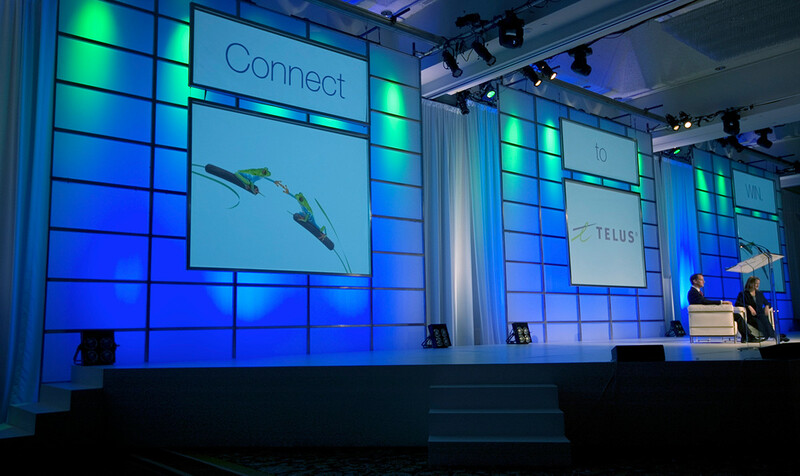 As a long-time client, TELUS has engaged us on multiple projects over the last 15 years. 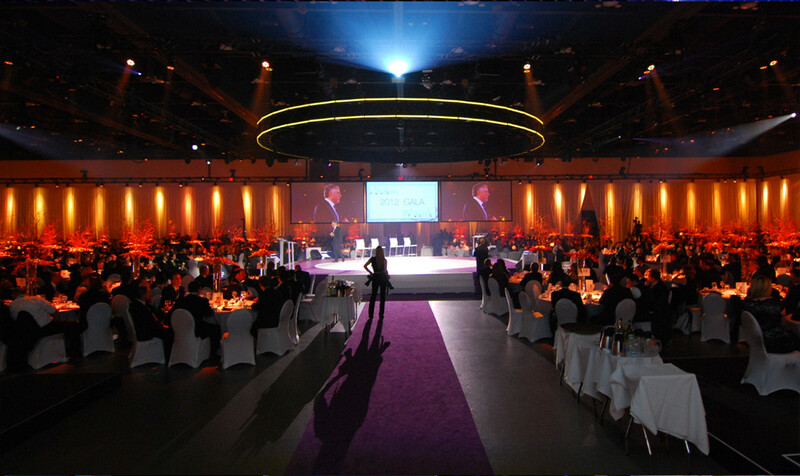 We have provided audiovisual services for customer events, golf tournaments, employee celebrations, leadership meetings and many more. 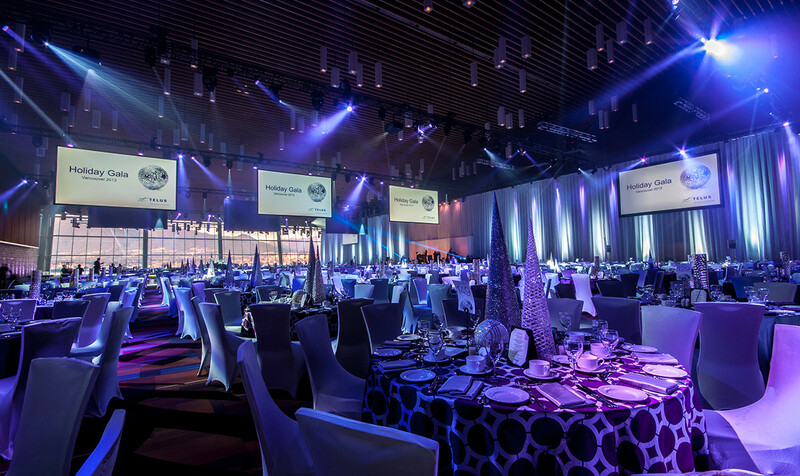 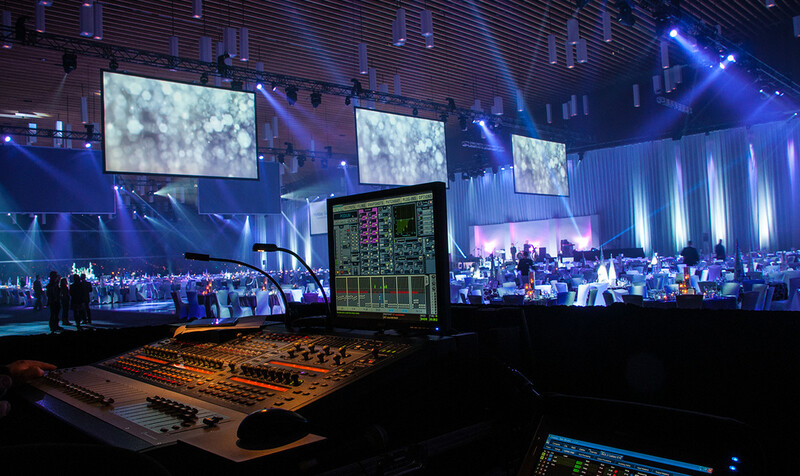 This galley provides some examples of the various shows and events we have executed for TELUS.